An eclectic pianist and musician, Maxime Sauze expresses his artistic sensibility through a variety of approaches and repertoires. He began his musical studies in Cannes, then at the conservatory of Nice where he obtained his DEM in 2015. After a development prize with congratulations to the CRR of Saint-Maur-des-Fossés in the class of Christophe Bukudjian, he joined the CNSMD. Paris in 2017, where he is currently studying with Frank Braley. 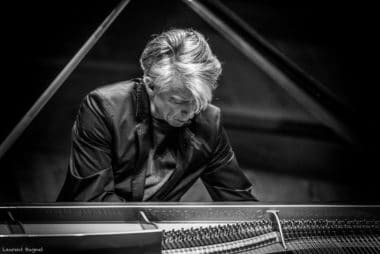 He performs in concerts at the Joseph Kosma Auditorium in Nice, the Saint-Barthelemy Chapel in Montauroux, the Church of Our Lady of the Assumption in Adrets, and is supported by associations such as Musique au cœur Estérel or Ars Antonina. 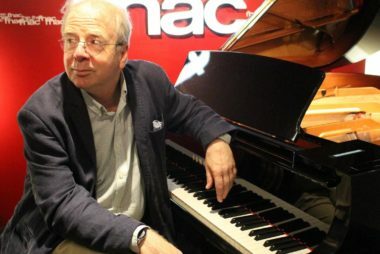 Invited by many festivals, such as the festival of Menton, Valloire, the Printemps des Arts in Monaco, the Pass'à Caille festival, or the Jazz'bonne festival, he is regularly asked for private concerts. 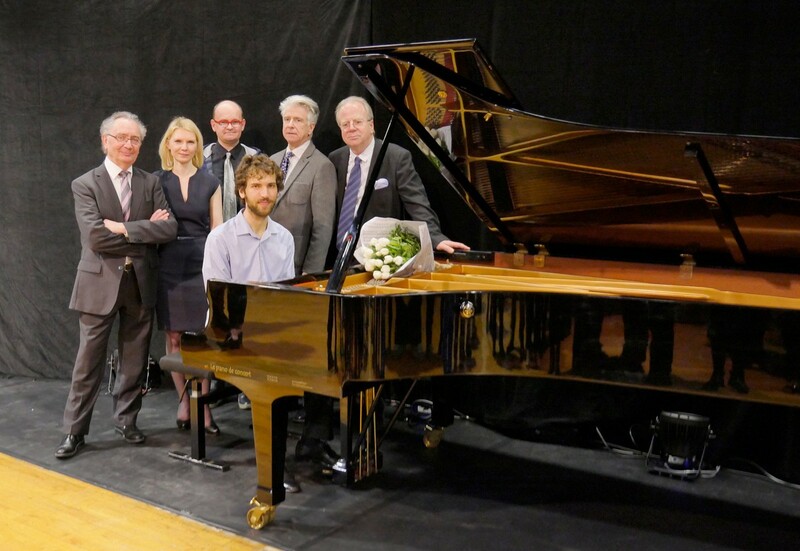 He also gives regular charity concerts for the benefit of the association Dreams, and intervenes in high schools to encourage the discovery and listening to classical and contemporary repertoires. As a soloist, he gives the Mozart concerto n ° 23 with the PACA orchestra under the direction of Philippe Bender and Philippe Aïche, or the Grieg concerto under the baton of Philippe Dulat. He performs in orchestra and small jazz band with accordionist Richard Galliano. 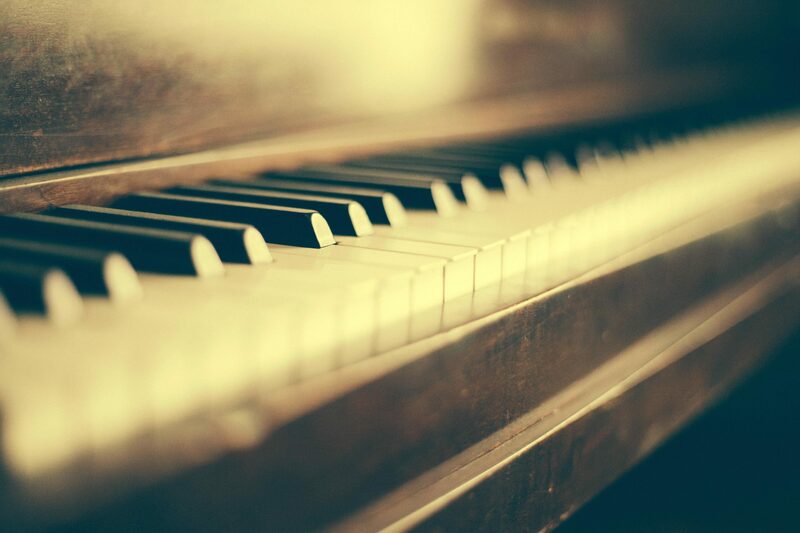 An appreciated chamber musician, he is invited to play in various ensembles and formations. 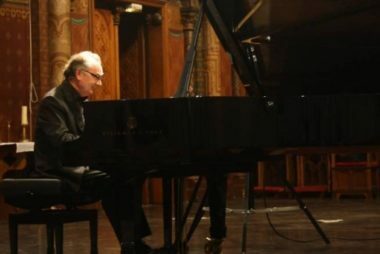 He co-founded the Spianato Trio in 2018. 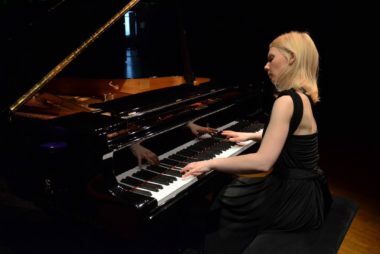 He won the Simone Delbert-Février International Competition in Nice, and in 2019 won the first prize in the Pianissima International competition in the Hauts-de-France. Desiring to enrich his approach to instrumental performance, he studied piano, violin, drums and organ in parallel with his piano studies. He performs in the latter discipline at the cathedral of Monaco, and obtains a DEM from the conservatory of Nice with congratulations. The great richness of the musical repertoire pushes him to deepen his understanding of works. 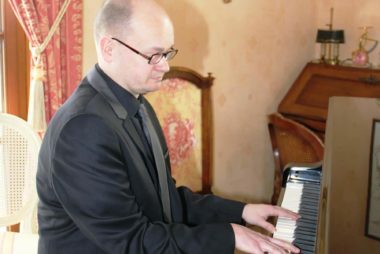 He obtained a degree in musicology at the University of Nice and is currently pursuing his theoretical studies in music analysis class at the CNSMDP. Passionate about chess, he participates in multiple competitions. He leads the regional championship of the PACA region in youth category in 2012.